Nestled among a rolling oak/hickory forest in a preserve in Gallaway, Deerwood Forest Eco-Friendly community can offer 171 unique home sites. 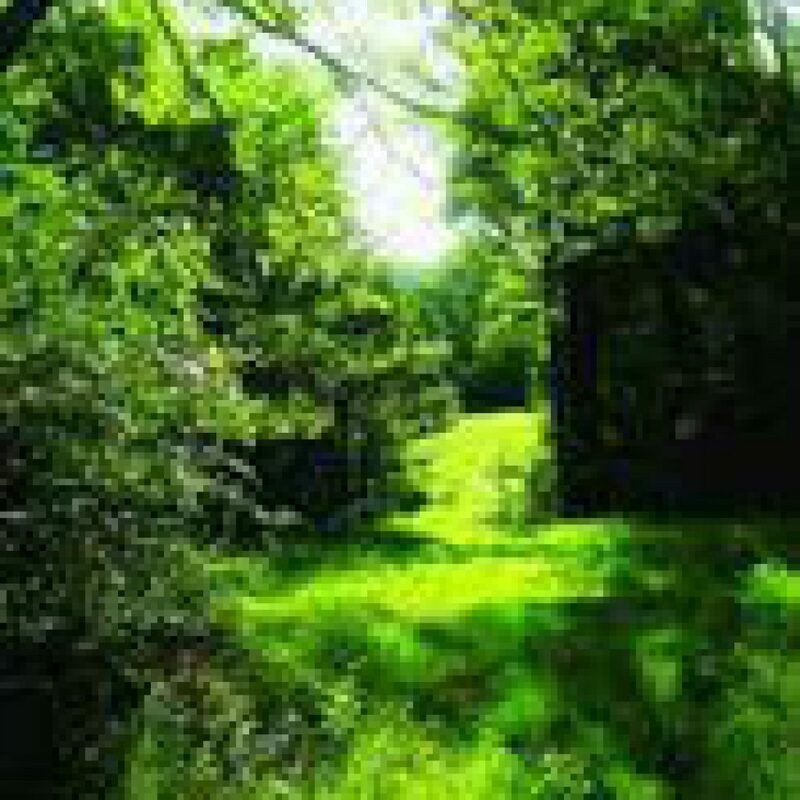 Beautiful wildlife preserve and nature/walking trails that revolve around sustainable living. 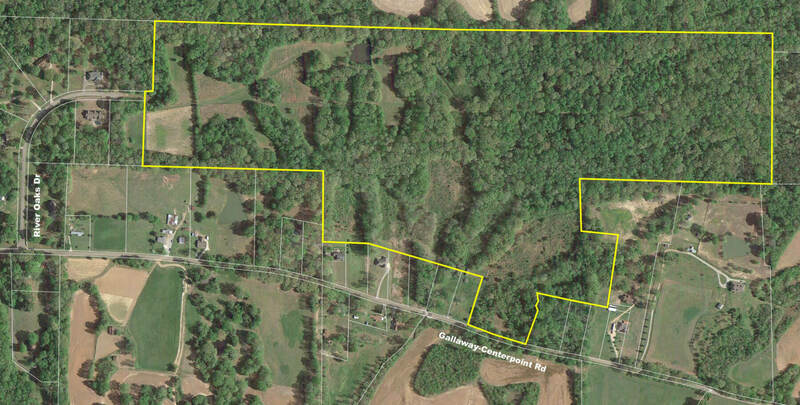 Located only 7 miles from 385, this is the perfect location for Green Builders.